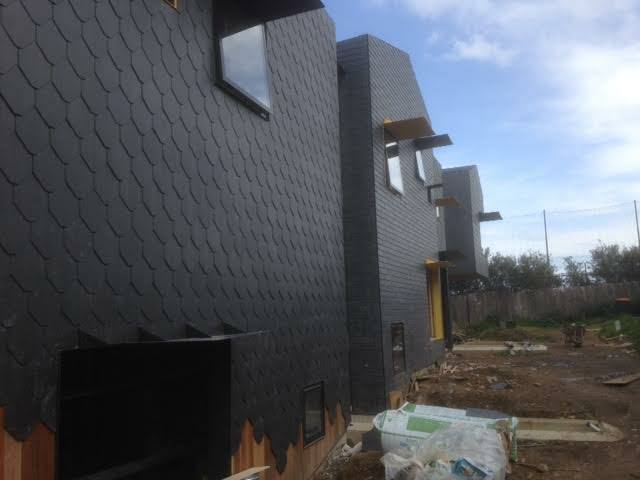 Many of Melbourne’s original period homes have slate roofs which are now over 100 years old. 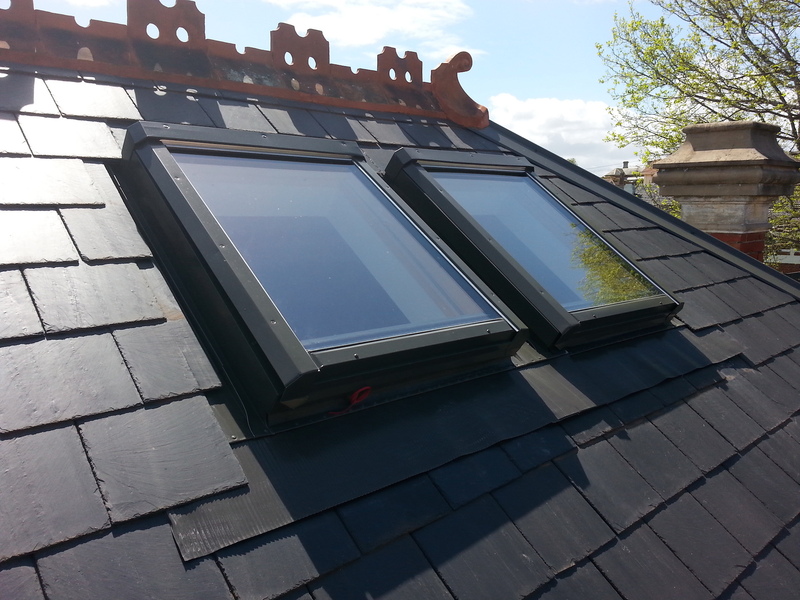 These roofs in many instances were fitted with Welsh slates that are still hard and durable and in most cases still have many years of serviceable life left in them. 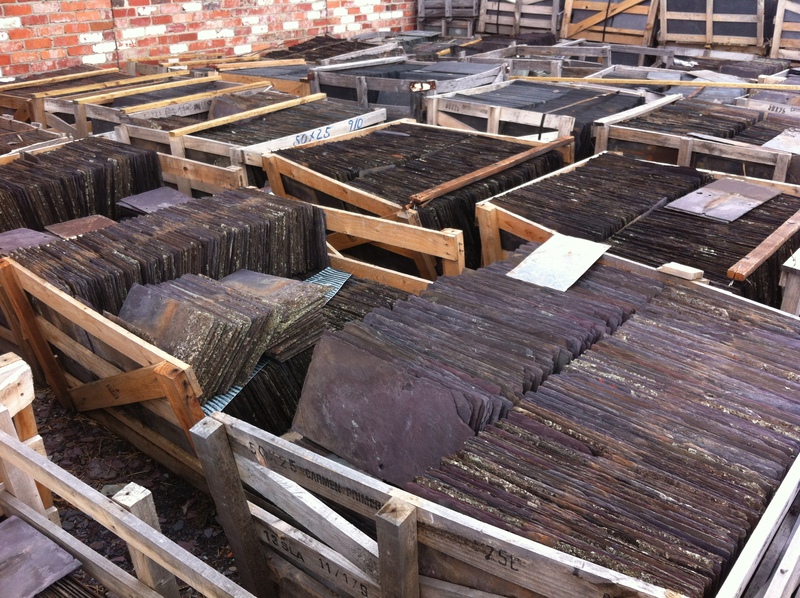 However, some of these slates can split and crack. This is usually due to slight moisture penetration and the freeze thaw cycles of Melbourne’s weather. 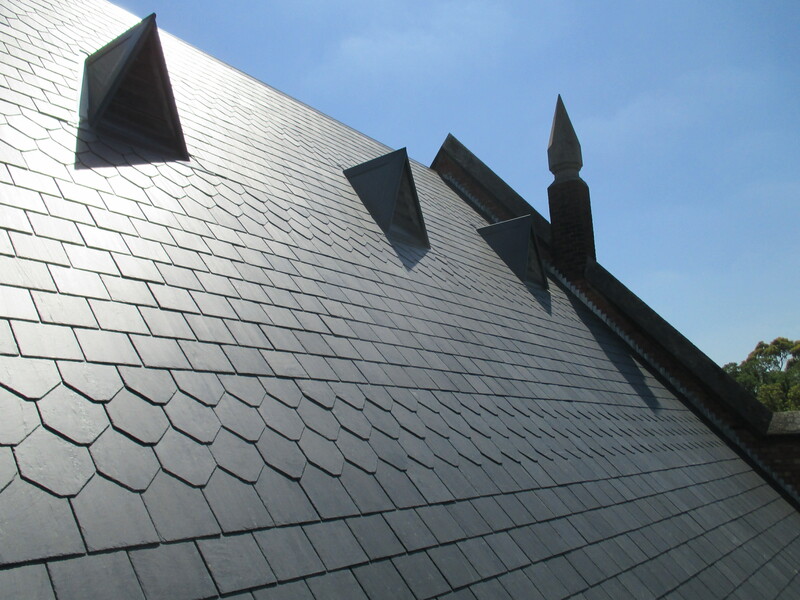 When moisture penetrates older slate tiles slightly [ or poor quality new ones ] and the water reaches freezing temperature, it expands and breaks or cracks the slate. 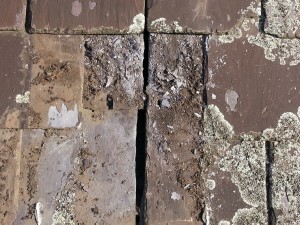 You may not even notice these cracked or broken slates for a few years but they can be leaking slowly and steadily and quietly causing structural damage to timbers and internal areas. Also, the fixing methods with which these slates were originally installed with are simply, due to time, beginning to fail. 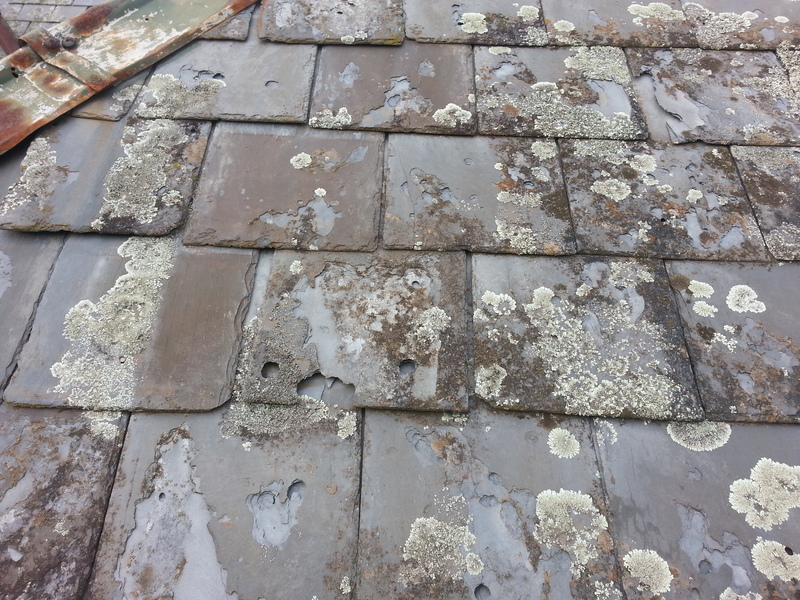 Any areas of slates that don’t seem to sitting quite right or have a noticeable gap with perhaps a different colored area, can be due to roof slates that have slipped out of position or are about to. The main reason for these moving and slipping tiles is their original fixing nails are rusting through and allowing the slates to move and eventually slip right out of position. 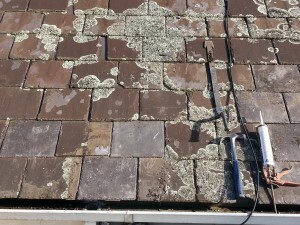 Depending on how many of these tiles slip in the same area, the leaks can be quite large or very minor. But, they will be leaking and when there is enough rain they can and will cause considerable damage. We recently repaired a broken slate right over the top of an exterior brick wall. 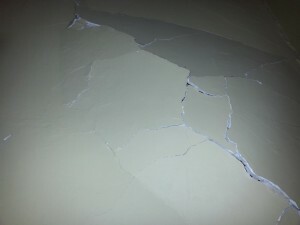 Seemed to be broken for quite a while but a steady bit of Melbourne rain soon damaged the internal plaster wall. Being the old original lime plaster, below the cracks seems to be really ” drummy”- that is, hollow, and not attached to the wall. Going to need a fair size plaster repair.